This book project was initiated in fall 2013 at the University of Nebraska at Omaha (UNO), Nebraska during a Global Engagement Research and Teaching Workshop between faculty from UNO and the University of Agder (UiA), Norway. 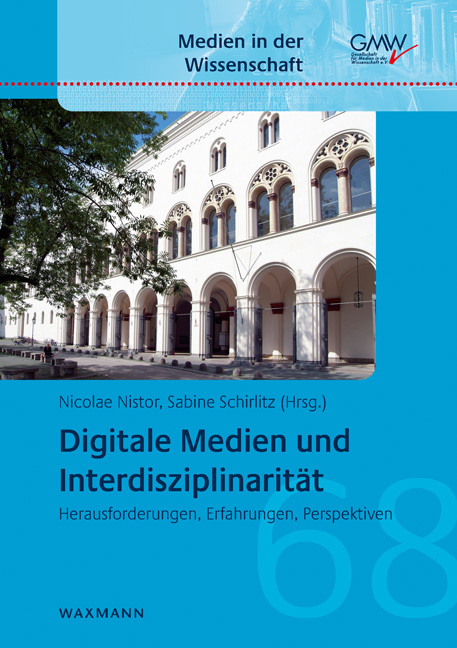 "Digital Media in Teaching and its Added Value” presents articles that center on the application of digital technologies that add value to the teaching and learning process in a globalized context. 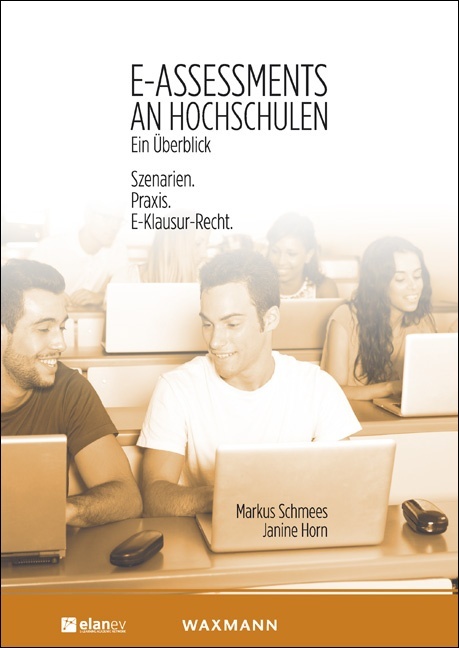 The unique focus of the book is the intersection between pedagogy and technology, specifically the innovative use of technology to improve higher education teaching and learning. With the increased mobility of faculty and students, more diversity among our students and faculty, increased cross-disciplinary designs, alternative environments enabled by technology, and greater demand from the millennial generation for increased access and flexibility, it is important to share accounts where technology has made a positive impact on the instructional process. 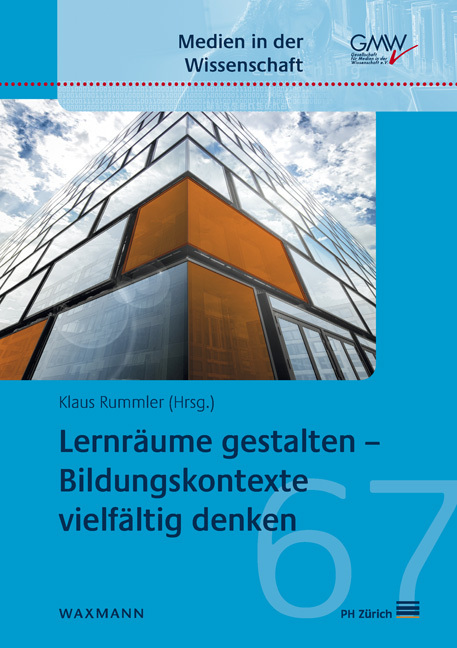 Topics that are discussed are local studies with implications for the global environment and the innovative use of technology to improve higher education teaching and learning. 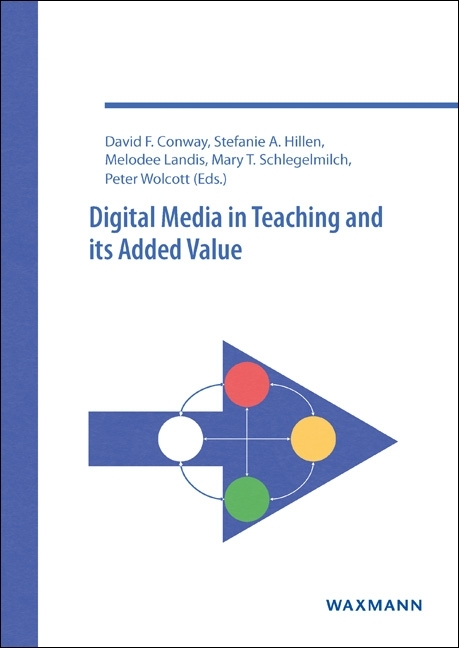 The target audiences for the book are researchers, teachers and stakeholders in learning organizations interested in using IT for teaching and learning. 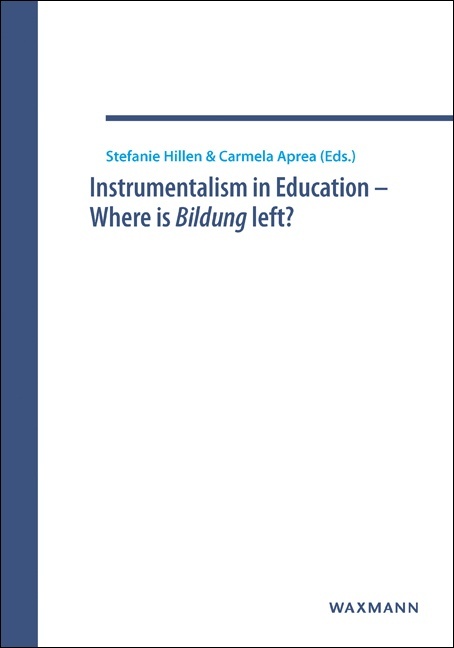 Instrumentalism in Education – Where is Bildung left?